Video games are expensive. Consoles game, even more so. 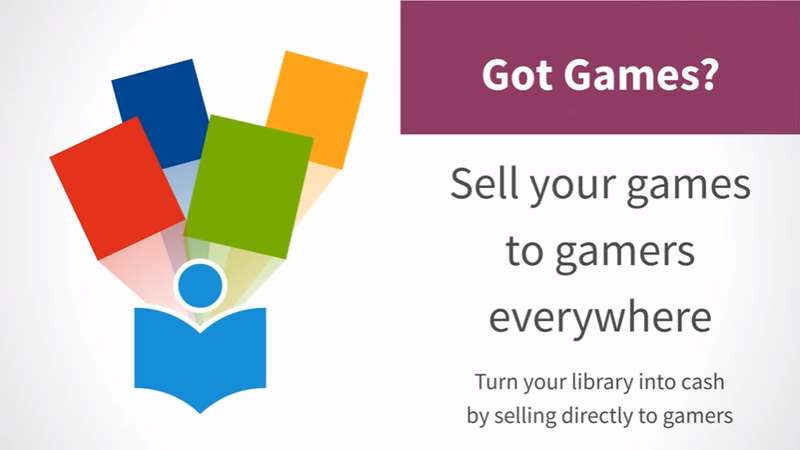 Sure you could trade them with your fiends, but it’s never easy to find games of your choice. Trading on forums do give you better options, but then again, packing, shipping, etc are always a hassle. And there’s always that chance of getting a broken game disc, or no disc at all, if the seller’s a real cheat. Gamers have had it tough for a while now. 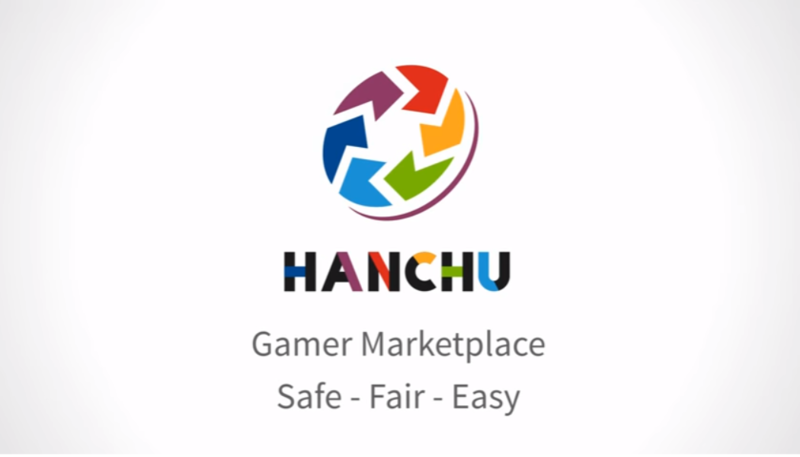 Well, that’s why we love this new app by Manye Technologies, Hanchu, a P2P platform for online buying and selling if used & pre owned console games. 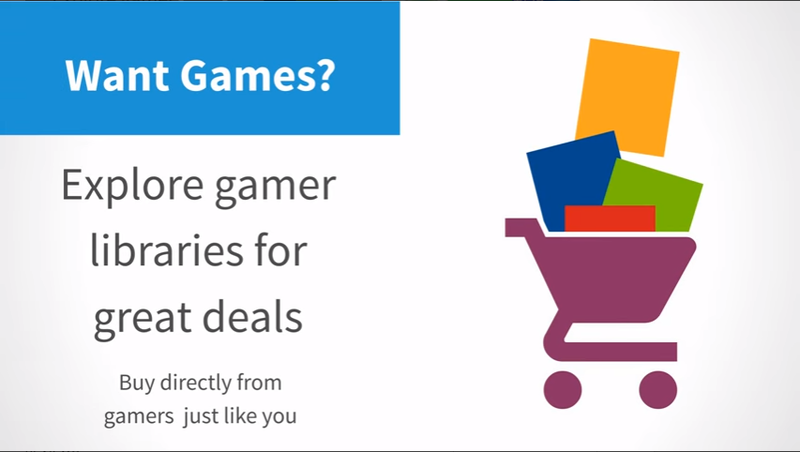 All in all, this app makes it really easy to get new games at a low cost, and even easier for you to get a great deal on your used games that you no longer wish to play. We had a good experience trading off the app, and got our hands on some of the games we missed this year. Be sure to check it out here-Download Link! And for more news and reviews, keep checking back at Gaming Central.